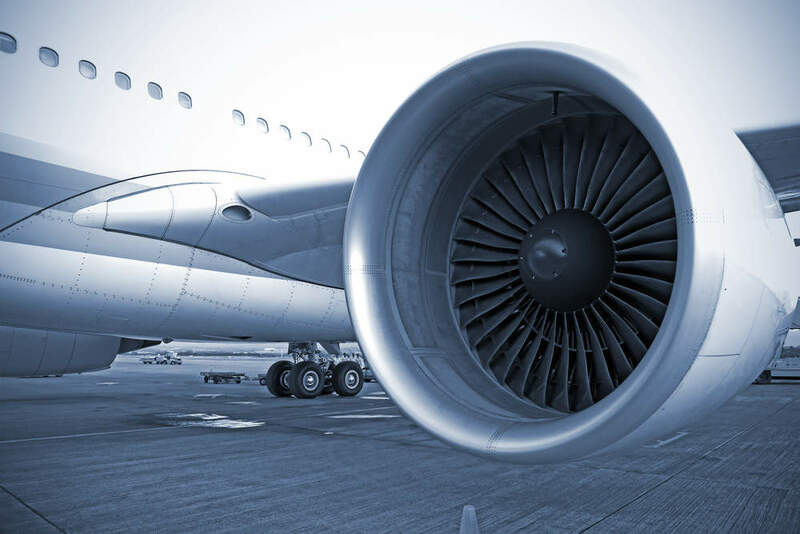 Researchers from the University of Southampton could be a step closer to understanding how turbulent air flows influence the performance of aircraft. A new study looks at new and improved ways of predicting the structure of turbulence, which could greatly reduce global fuel costs. Research by the University of Southampton lets scientists form the building blocks of turbulence negating the need to run expensive simulations. Image courtesy of Nasa. How turbulent air flows over an aircraft can severely limit performance and contribute to increased drag. 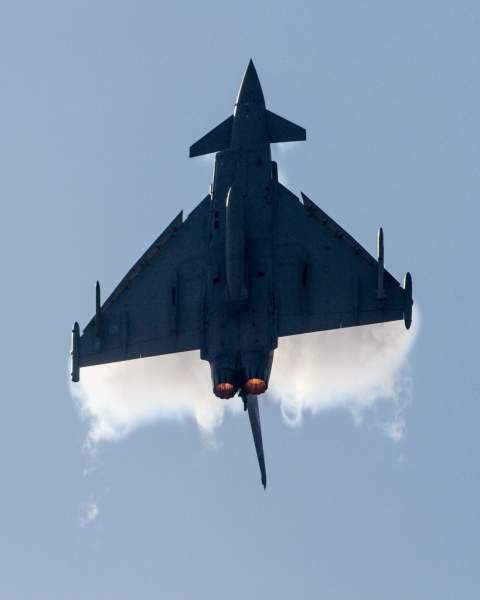 Image courtesy of BAE Systems. Engineers and scientists often use expensive models and wind tunnels to simulate different air flows. Image courtesy of Nasa. 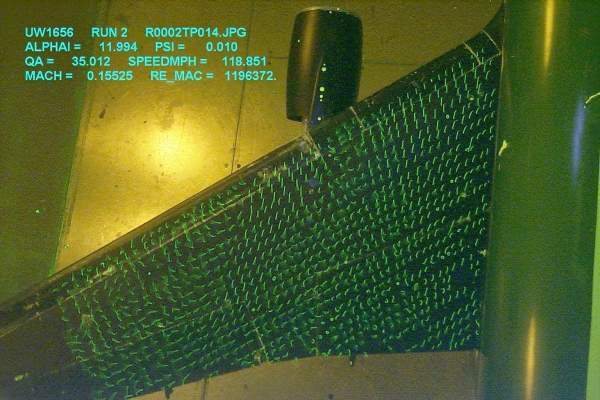 Engineers use 'mini-tufts' to visualise flow patterns over wings in wind tunnel experiments. Image courtesy of the University of Washington Aeronautical Laboratory. Engineers are always looking at ways to improve the flow of air over an aircraft, especially the wing area. 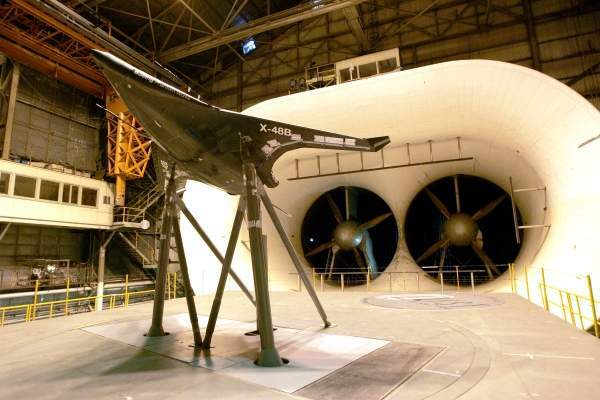 Manufacturers such as Airbus and Boeing are leading the way in advanced aerodynamic technology, with an added emphasis being put on composites to reduce weight. Airbus is introducing its new A350 passenger aircraft with state-of-the-art wings made from more than 50% composites, a first for the airliner industry. "When studied closer, it is actually turbulent air – as opposed to smooth ‘laminar’ flows – which create the most drag." But an age-old problem for engineers is how air and liquids flow over (and often inside) objects, overcoming drag in the process. This is not only a problem with aircraft but also ships and road vehicles. To counteract these drag forces vehicles need to create extra power, which could be adding billions to global energy costs. When studied closer, it is actually turbulent air – as opposed to smooth ‘laminar’ flows – which create the most drag for vehicles. The physics of air flows can already be explained using a complex calculation known as the Navier-Stokes equation. This is often used to model the weather, ocean currents, liquids running through a pipe (especially gas pipes) and air flowing over a wing. Difficulty arises when the equation is related to the structure of turbulent fluids. The massive range of scales involved and the seemingly chaotic motion of turbulence contribute to this. To understand the structure, scientists and researchers usually run expensive simulations in wind tunnels or supercomputers. 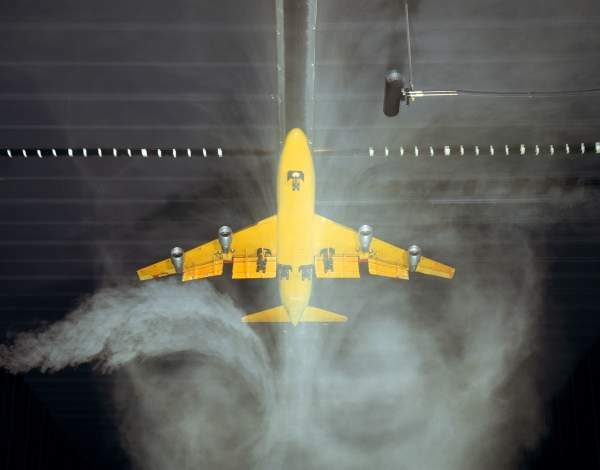 A recent study by two aerodynamic experts may signal an end to this and save scientists and engineers considerable time and money examining the impact of turbulent air. "A recent study by two aerodynamic experts may signal an end to this and save scientists and engineers considerable time." Dr Ati Sharma, a senior lecturer at the University of Southampton, and Beverley McKeon, a professor of aeronautics at the California Institute of Technology, have deconstructed the Navier-Stokes equation to form the building blocks of turbulence. Their work provides a way of analysing large-scale flows by breaking them down into smaller, simpler sub equations that can be added together to introduce more complexity. This results in a ‘skeleton’ picture of turbulent air and the researchers claim it looks a lot like the result of an expensive, real-flow simulation or full laboratory experiment. "A way I like to describe it is: it breaks down into Lego blocks and you can pick the most important ones first," Dr Sharma explains. "You can do a rough outline, then do the next equation for a bit more detail and then another equation for even more detail. We found a way to decompose the structure in the turbulent flow to get an approximate answer quickly." "It is also hoped the research will make the problems associated with turbulence much easier to work with." Dr Sharma admits the primary purpose of the research is scientific, but the intended long-term application is the ability to control turbulence. It is also hoped the research will make the problems associated with turbulence much easier to work with. Scientists will be able to try out different things on a personal computer or laptop, rather than a supercomputer in a lab. "If you wanted to encourage certain types of turbulent flow or maybe get rid of the turbulence to make the flow laminar to reduce the drag, you now have a model – a simple model," Dr Sharma says. Dr Sharma’s research partner, Professor McKeon, says their work could give engineers the ability to shape the characteristics of turbulence in air flows rather than just shaping the wing itself. "It opens the doors for entirely new capabilities in vehicle performance that may reduce the consumption of even renewable or non-fossil fuels." The research ‘On coherent structure in wall turbulence’ is available in the August edition of the Journal of Fluid Mechanics and was partly-funded by the Air Force Office of Scientific Research. BAE are world renowned for their aircraft designs, but not all ideas made it past the drawing board – until now that is. Developed as part of a collaborative effort involving Boeing Phantom Works and Nasa, the X-48C hopes to prove that blended wing body aircraft can deliver on fuel efficiency promises.